ACE Pipeline Contracts Pvt Ltd.
Manufacturing, Trading, Importer and Exporter of Industrial and Housekeeping Brushes. 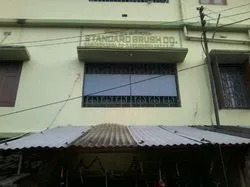 Established in the year 1978, we, “Standard Brush Co., Kolkata”, are a renowned manufacturer and supplier of a remarkable range of Welder, Banister Brush, Foundry, Scrubbing, Circular, Pencil & Stringer Brushes. All our products are manufactured under the strict supervision of our professionals making use of optimum grade raw material superior quality bristles to provide complete cleaning for any surface. The offered brushes are widely used for cleaning, scratching and burr removal. Further, we have registered ourselves as a partnership firm under Indian Partnership Act, 1932. A state-of-the-art infrastructure facility is established by us for having streamlined execution of all the business related activities. Our infrastructure is installed with advanced machines and technologies that are necessary for bulk and smooth production. A team of diligent experts is appointed by us, which conduct regular surveys and take feedback from the clients and then bring necessary changes in the existing product-line. 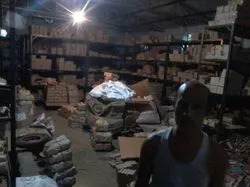 Moreover, all the manufactured products and sourced raw material are safely kept as per their respective categories in our capacious warehousing unit. Due to the excellent connectivity of our warehousing unit with variegated transportation networks like cargo and road, we have been able to provide on-time delivery of orders at the patrons' preferred destination within the stipulated time. Further, we check all the offered products on varied parameters. 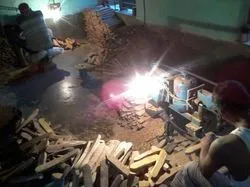 For checking the offered products, we have adopted a total quality management policy due to which, we are able to offer a wide range of products at the clients' end. Owing to the advanced infrastructure facility, capacious warehousing unit, timely delivery of ordered consignments and perfect pool of diligent professionals, we have been able to garner a huge clientele for ourselves across the market. Under the visionary guidance of our mentor, 'Mr. S. K. Bera', we have attained a commendable position for ourselves in this highly competitive market. His brilliant managerial skills, detailed industry knowledge, vibrant leadership qualities and zeal towards attaining the organizational targets have enabled us to muster a large number of loyal patrons in our clientele. 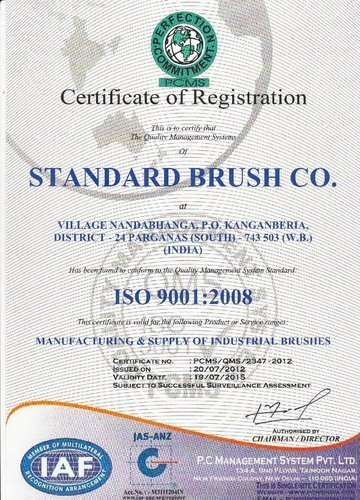 It is an ISO 9001:2008 certified company. We also are registered with NSIC.